Now in its seventh generation, Volkswagen’s Jetta has been a perpetual best seller for VW. 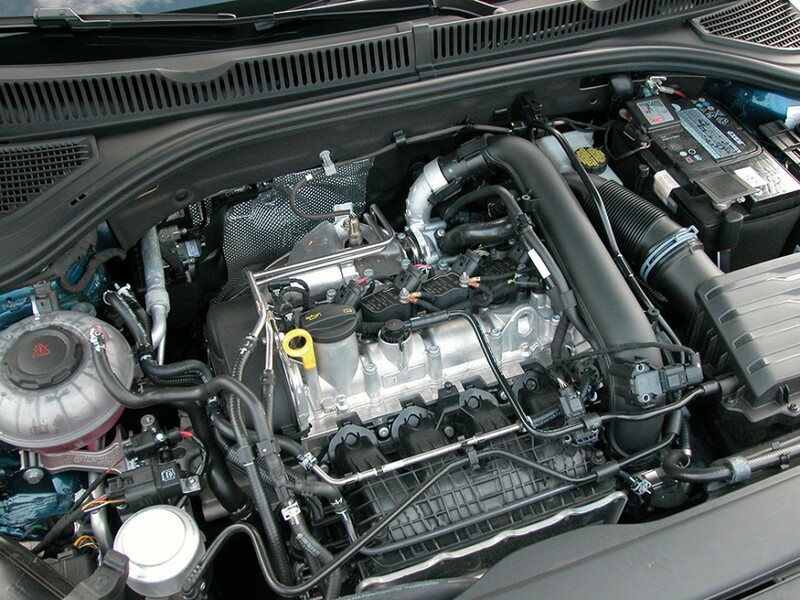 Its solid German build and quality, have been the car’s mainstay within their line of vehicles. In fact, VW has sold over 17.5 million since it debuted in 1979, and more than 3.2 million in the U.S. alone. 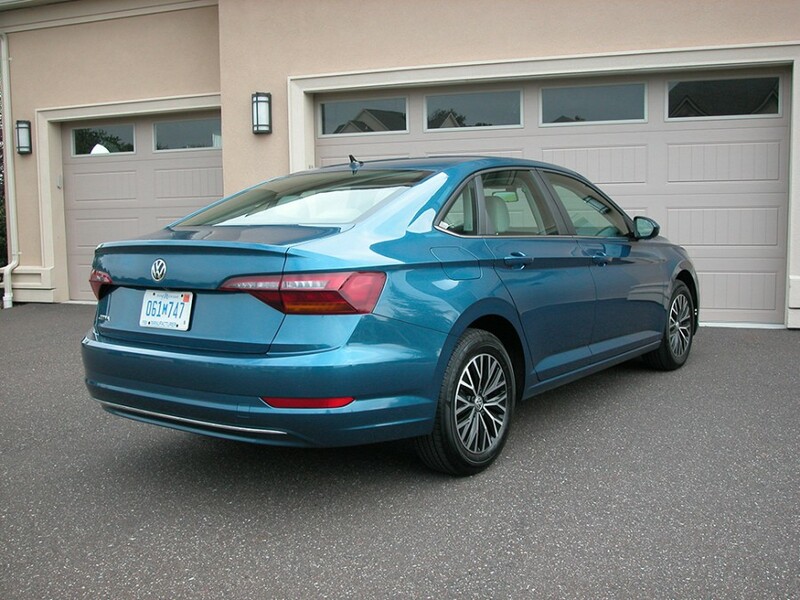 For 2019, Jetta is slightly longer, wider, taller and rides on a longer wheelbase. 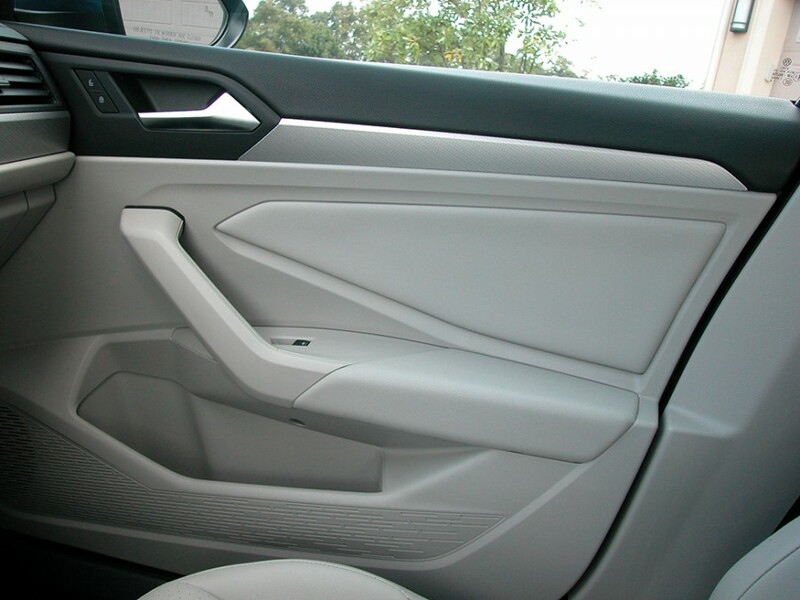 This stretch improved interior space, ride and handling. And I must say, it’s the best looking Jetta to date. It’ more aerodynamic and its styling lines give it a classy, coupe-like look. Jetta is offered in S, SE, SEL, SEL Premium and sporty R-Line. We were privileged to test the SE that was endowed with leatherette seating and a host of upgrades including the addition of Apple CarPlay and Android Auto connectivity. 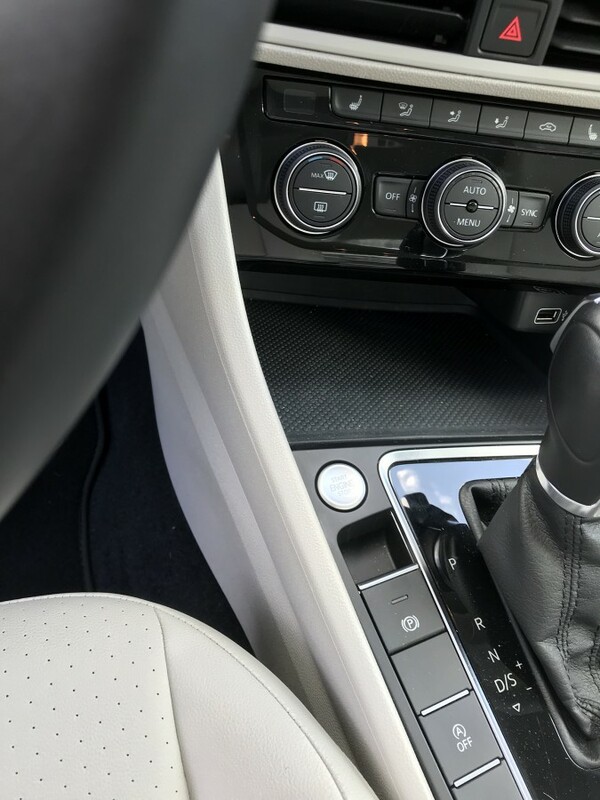 Jetta’s interior has been upgraded with a 6.5-inch infotainment touchscreen display that uses a capacitive sensor as used in smartphones to allow swiping and pinch zooming. 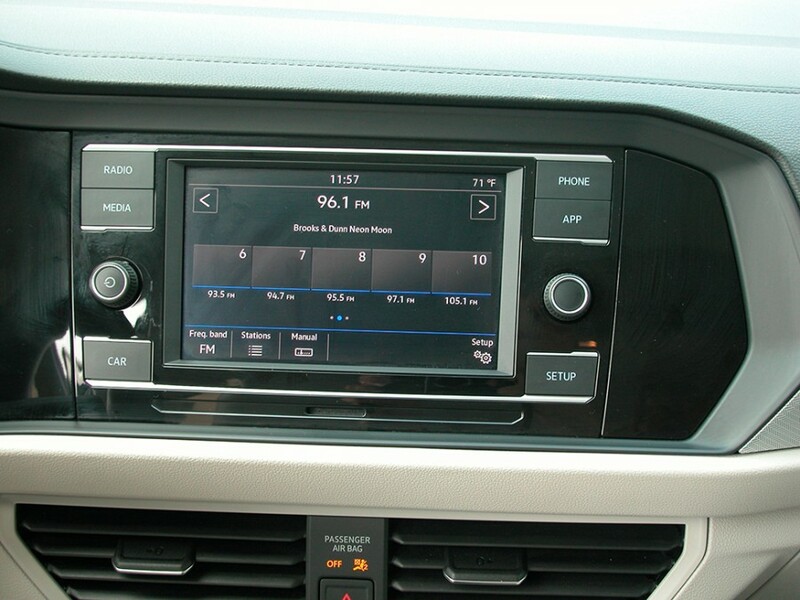 Included too is VW’s Car-Net Connect smartphone integration that offers the ability to run smartphone apps on the display through Apple CarPlay/Android Auto and MirrorLink. The elegant cockpit features comfy soft, supportive and heated front seats, large easy to see and use HVAC controls and a sporty flat-bottomed steering wheel, to name a few. 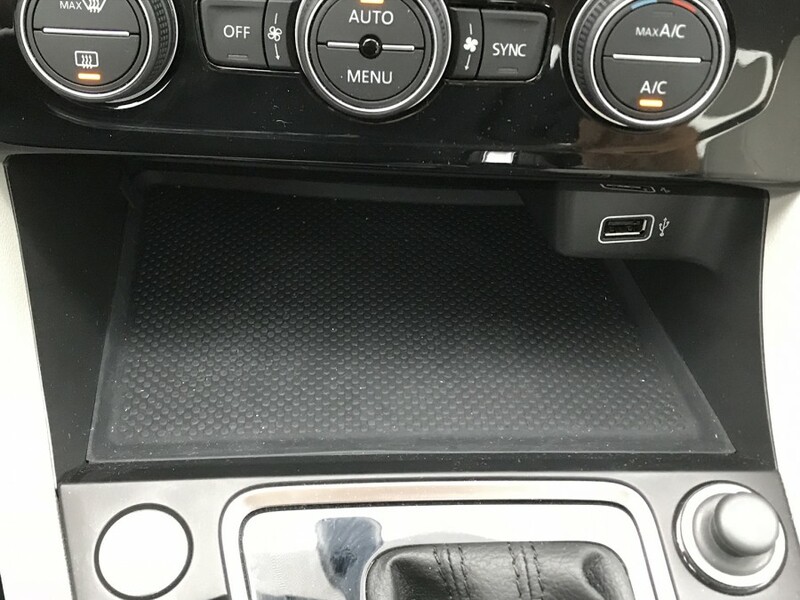 Within the display a rear view camera is standard but apps, including navigation, have to be retrieved as stated above from a smartphone connection where Bluetooth is also standard as is a sunroof. There is a small bin beneath the HVAC controls that could have been better used for a wireless phone charger. But that may be available on the top-line SEL Premium model. 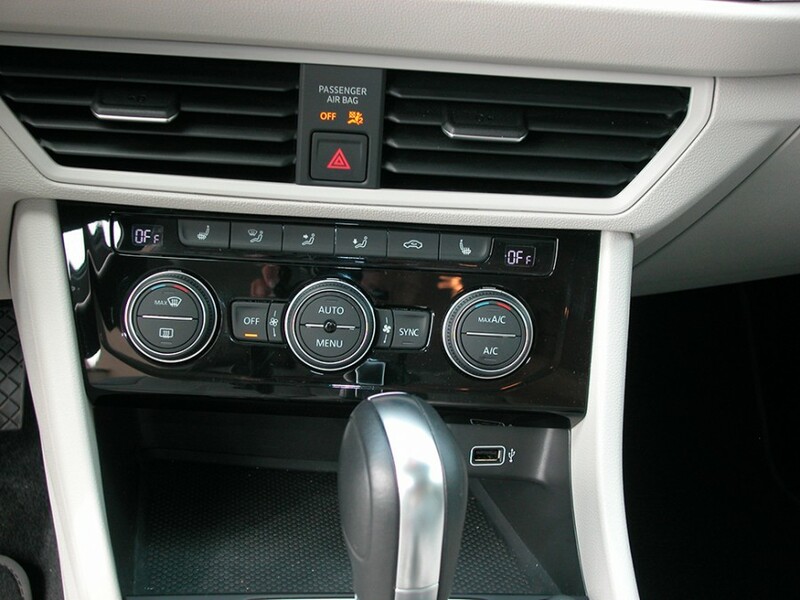 The gauge set features a driver’s information display between the gauges and provides a host of operating data. An optional Cold Weather Package is available and includes heated steering wheel, heated rear seats, heated windshield wiper, heated windshield washer nozzles and remote start. 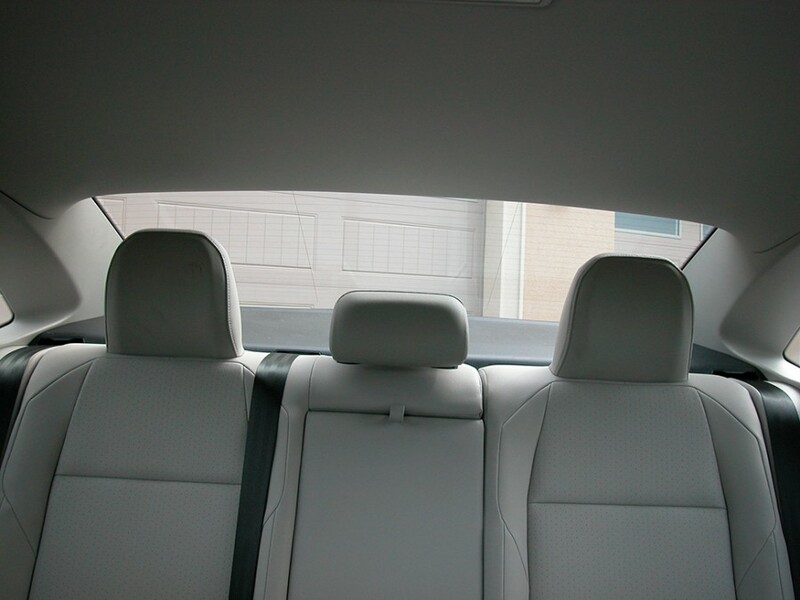 Back in the rear seat, there’s a generous amount of leg and head room for two adults or three youngsters. A high transaxle hump precludes a third adult rider. As many of us do, we leave a car with the engine on to retrieve something, be it from the trunk or rural mailbox. In doing so, I learned that the engine shuts off when the keyless ignition keyfob is in a pocket. It’s a good safety and anti-theft feature. 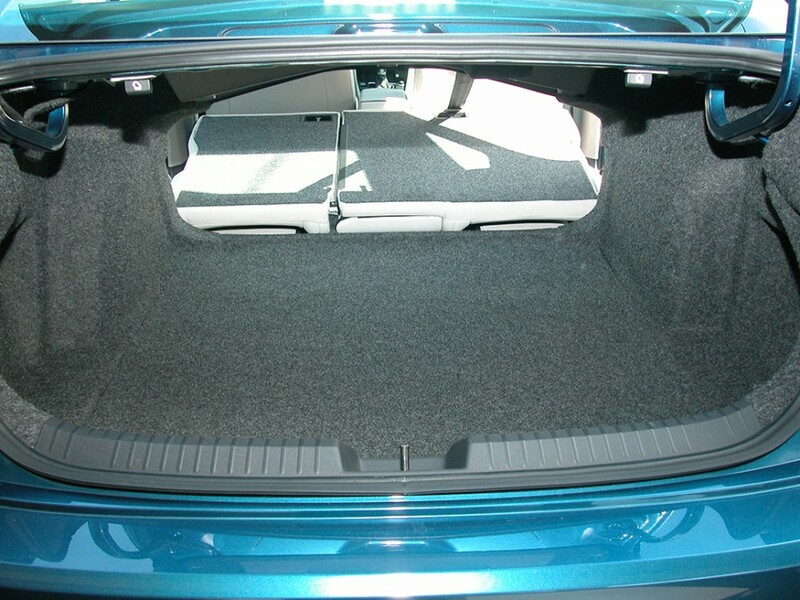 Trunk space has increased and carries a rating of 14.1 cubic feet. 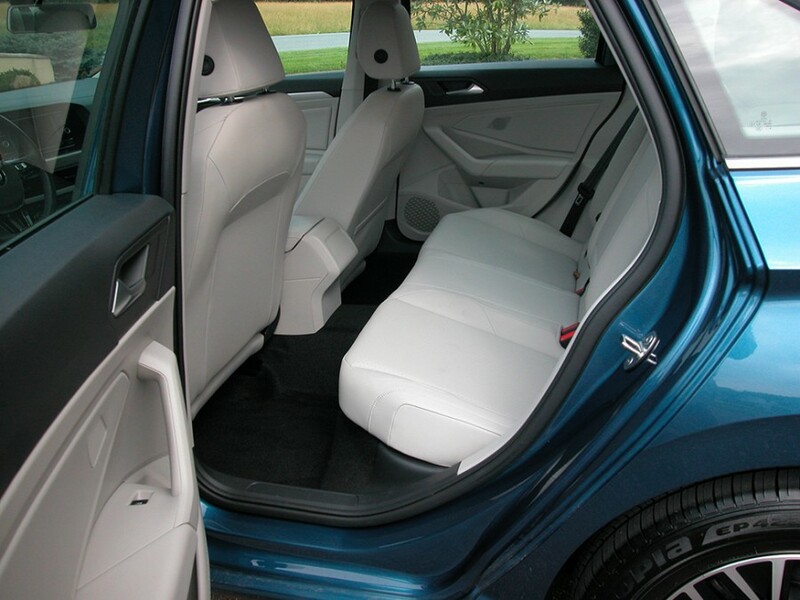 It essentially doubles upon flipping the rear seatbacks. 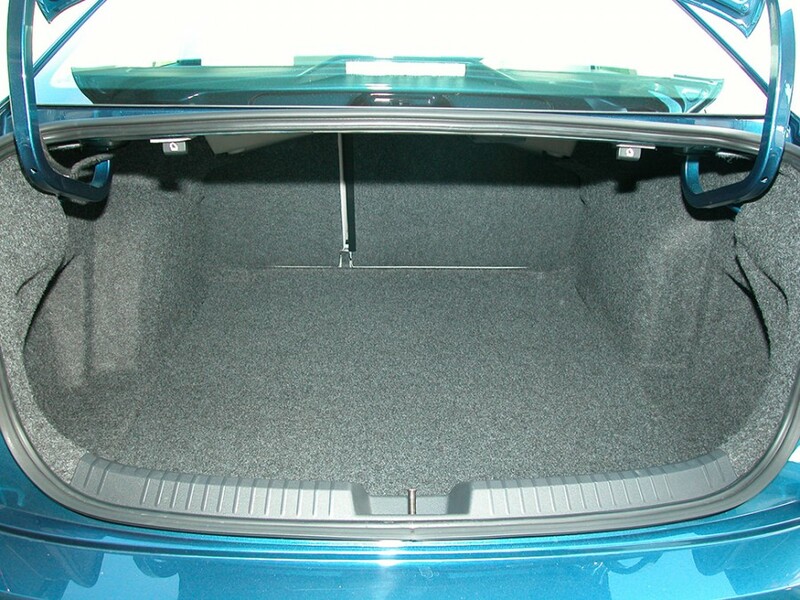 Lift up the trunks’ underfloor and small, thin items can be stowed out of sight around the spare tire. 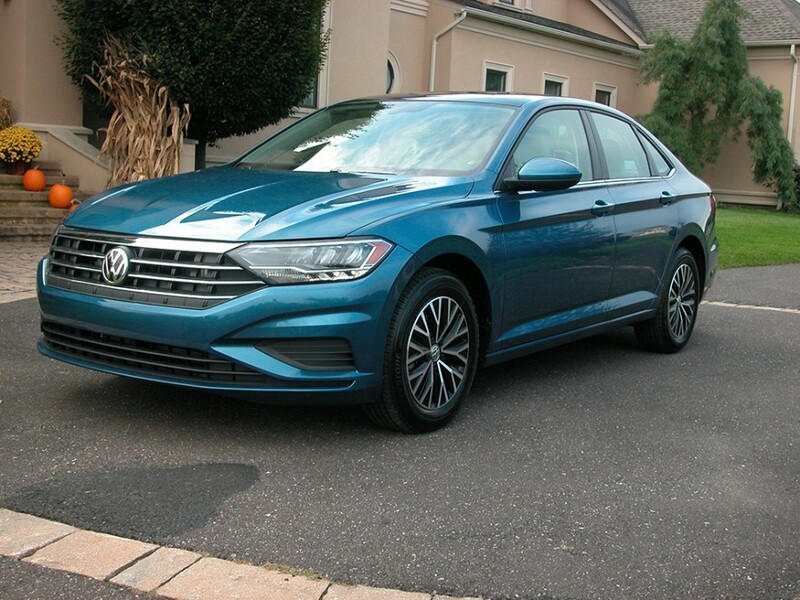 Jetta gets it grunt from a standard 1.4-liter, turbocharged inline 4-cylinder that generates 147-hp and 184 lb/ft of torque for EPA mileage estimates of 30 city and 40-highway mpg when coupled to a slick shifting 8-speed automatic transmission. These are impressively close to hybrid numbers. And they’re assisted by start/stop technology that is one of the smoothest transition (no jerky re-starts) systems, that can be turned off. So powered, the Jetta SE has spirited performance both at low and high rpm’s, and especially when the turbo kicks in. 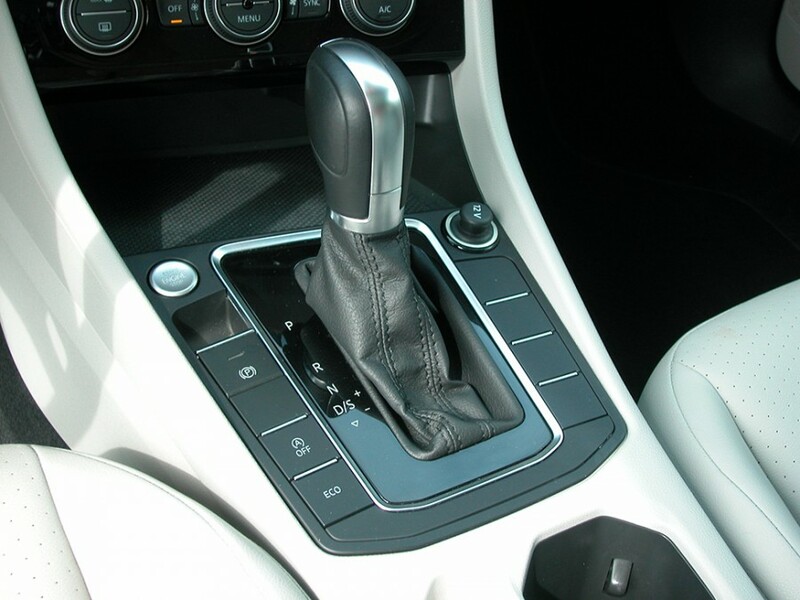 Parking is easy as Jetta has a tight 36.4-foot turning radius. And it rides smoothly and quietly on a new torsion beam suspension. 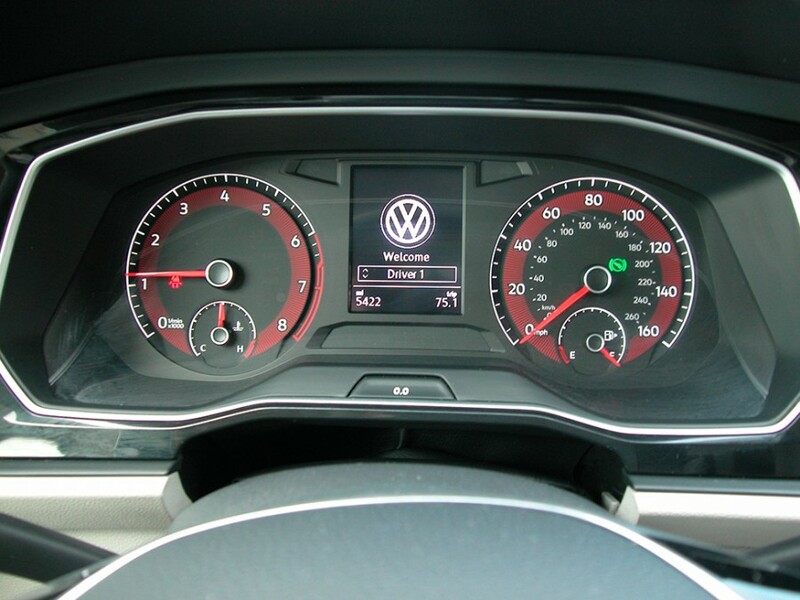 Handling is pure European, a trait VW has always been noted for. 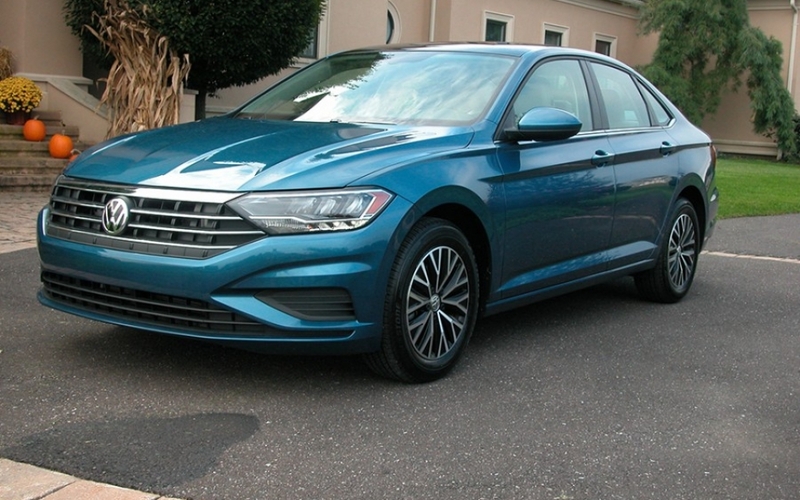 There’s virtually no body lean in sharp turns and it takes a mere inch when moving the steering wheel in either direction, to have Jetta’s nose point 10 degrees either way. Since the Jetta SE came with a price tag and not a complete Monroney (window sticker), the test car was priced at $22,155. A base S model starts life at $19,395 plus $800 for the automatic transmission. For the top-line SEL Premium, expect it to start around $28,000, exceptionally equipped. To its credit, every Jetta model comes with its People First Warranty that includes a 6 year, 72K bumper-bumper warranty which (get this enticement), can be transferred to subsequent owners through its duration. To the best of our knowledge, no other car maker offers this generous new vehicle limited warranty. All in all, Jetta, no matter which you choose, is a formidable and attractive competitor in its class. 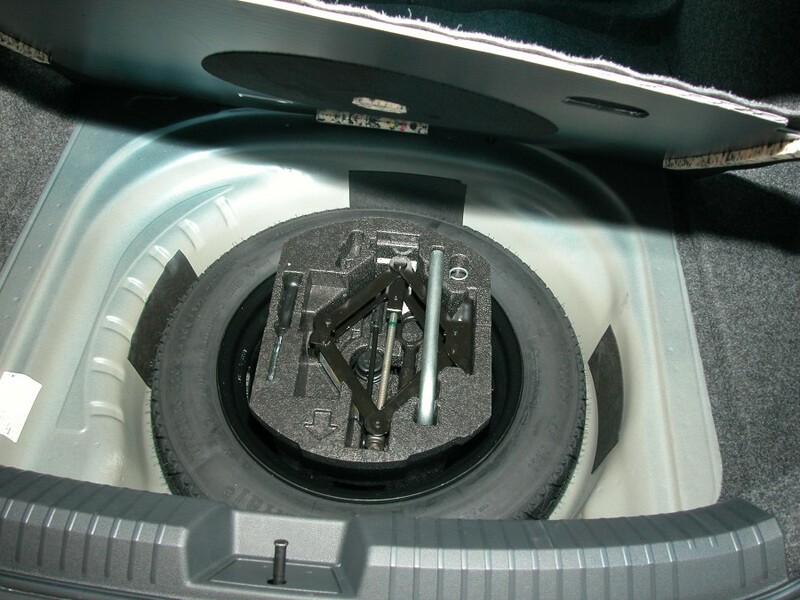 Lift the trunk floor to expose the spare tire, and you can stow some small items around it. Jetta SE gets its power from this standard 1.4L, turbocharged inline 4-cylinder that puts out 147-hp and 184 lb/ft of torque for EPA mileage estimates of 30 city,, 40-highway mpg.